Merry Christmas and Happy Holidays Too. Hope you have a great Christmas and holiday season. It’s a good time to reflect on the season and be thankful for all that one has. I’m thankful for all of the opportunities that have come my way, exhibitions, shows, sales (let me know how many works you’d like and I’ll deliver them to you), and connections. Most importantly, I am thankful for my family. Through good times and bad… it’s all I’ve got and I’m glad that’s who I’ve got. Thank you family. 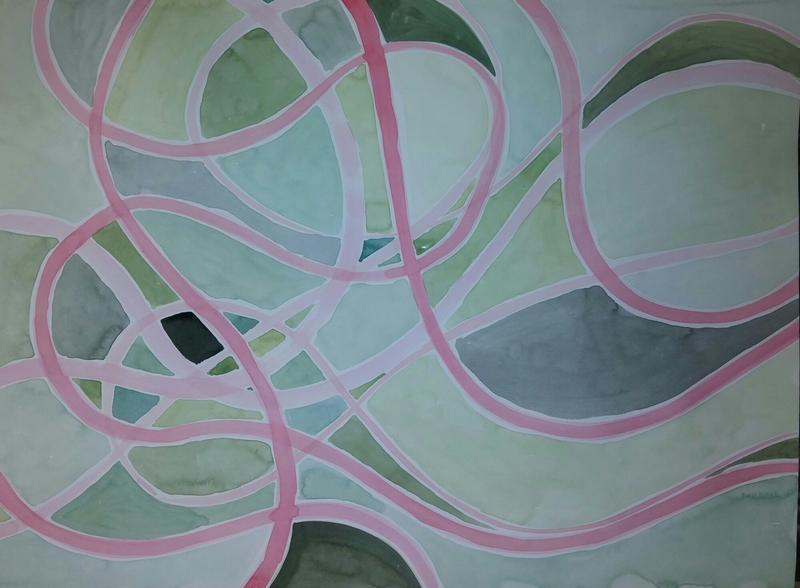 Next post#New #Abstraction #Paintings in #Watercolor of #2014 and #2015!